Vredestein knows that Grassroots Motorsports knows a thing or two about performance tires. And they know that our readers do, too. That’s why they came to us with a simple request: Find five readers worthy of a set of Vredestein’s latest performance tires, their Ultrac Vorti and Ultrac Vorti R. Over the next six months, you’ll be seeing feedback from these readers in the form of regular blog posts on our site. 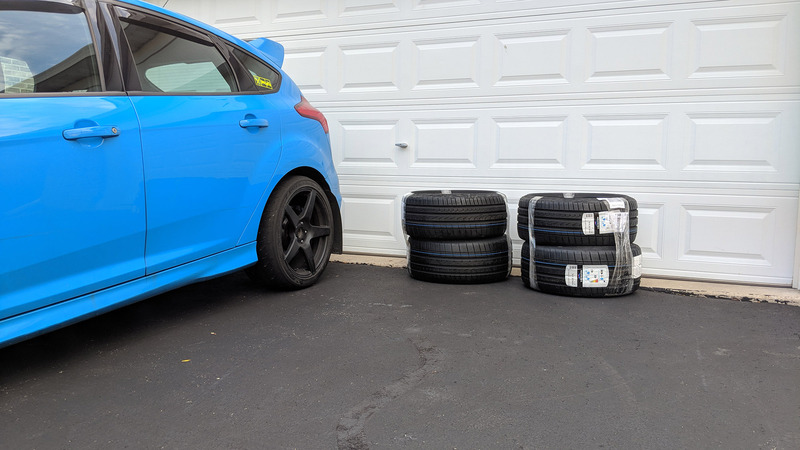 My FedEx delivery driver may not remember my name, but he does know me as “the tire house.” As I’m an enthusiastic autocross and track day participant, he makes quite a few trips per season to my house to deliver tires. His most recent delivery was one from a tire manufacturer that I had never heard of before: Vredestein. When I saw the call for tire testers on GRM’s Facebook page, I figured I would give it a try. I like tires and I love free ones. A few weeks later, after having forgotten that I had applied, a phone call from GRM confirmed I was selected. Just like that, I had a set of Vredestein Ultrac Vorti R tires on their way in the 235/35R19 size. I put them on my car–-a 2016 Ford Focus RS-–about a week later. 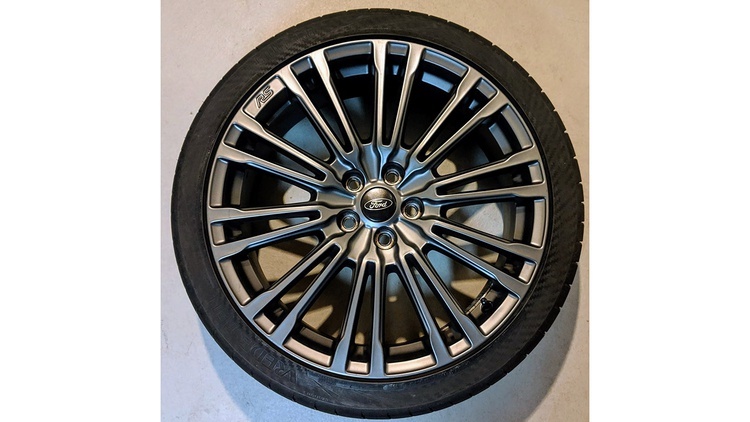 Though I wasn’t sure I could give a true review of a performance summer tire as fall was on its way—(in the great Chicagoland area the weather can turn to snow any day)—the folks at GRM said not to worry; they were looking for input from all areas and weather conditions. I had already used up the Michelin Pilot Super Sports that came with my RS, so I was a few thousand miles into their replacements: A set of Continental ExtremeContact Sports. 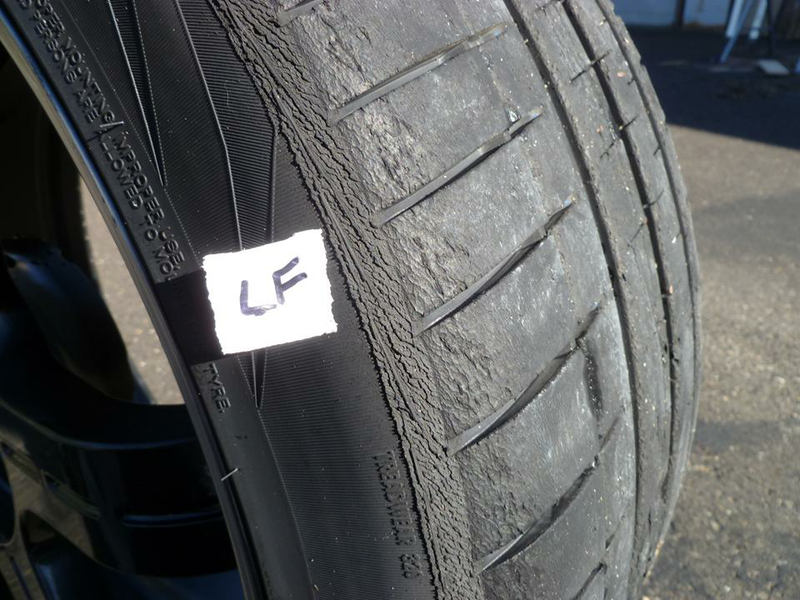 I normally use either the Bridgestone Potenza RE-71R or the BFGoodrich g-Force Rival S 1.5 for autocross and track duty, so I was pretty excited to give a completely unknown tire a try. After having the Vredesteins mounted on the OE wheels, I took them out for their first spin. Conditions weren't the best for a summer tire. It was a cold (mid 40s) and rainy morning on my way to work. I approached the first drive fully expecting the tires to feel like rocks with their ability to keep traction in the wet very low. I was pleasantly surprised. Right from the first turn pulling out of my neighborhood, they were working well. They were giving me good feedback on the road conditions and traction was on par with the Super Sports and ExtremeContact Sports. What I was feeling through the seat was reaffirmed with the absence of ABS engagement or an illuminated traction control light on the dash. After a week's worth of commuting in about the same weather as their first test, it was time to take the Ultrac Vorti R on a road trip. 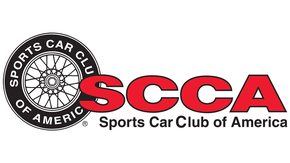 This would be a roughly 160-mile round trip to my local SCCA autocross site at Route 66 Raceway in Joliet, IL, and my first chance to test highway-speed handling, road noise and the tires' ability to enthusiastically enter and exit the interstate. The most surprising attribute of the Vredesteins was the road noise. There really wasn’t any. Compared to the Michelins and the Continentals, these are the quietest performance summer tire I have driven on in my Focus. 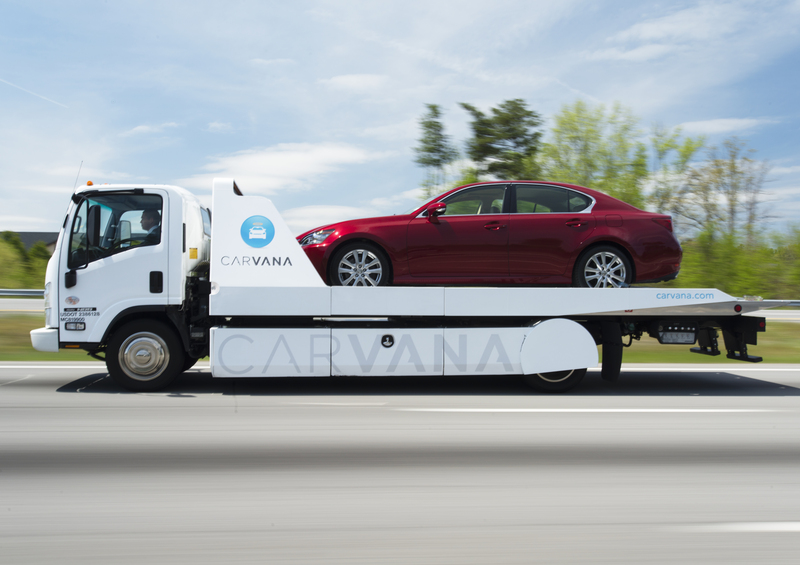 The handling at Illinois highway speeds was great. Lane changes and general cruising felt very connected to the road. This continued while attacking on- and off-ramps. Tire feedback was immediate, both through the steering wheel and the seat. 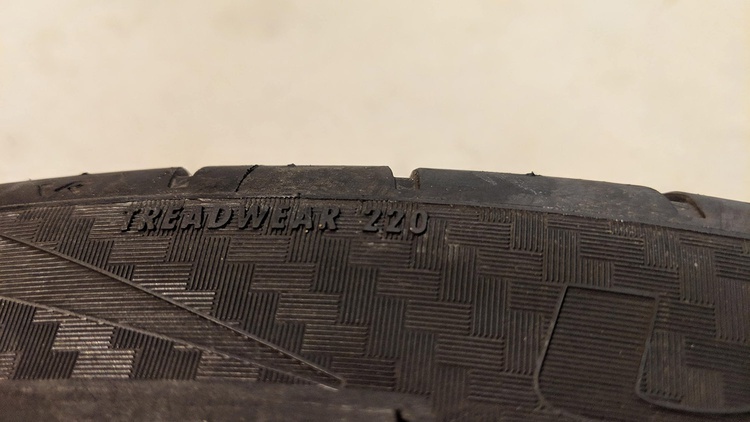 As one would expect from a tire stamped 220 UTQG (though the Vredestein website lists both the Vorti and Vorti R as 320 UTQG), grip was also pretty impressive. They felt just as good as either the Michelins or Continentals. My initial impressions were promising, so I am looking forward to taking the Ultrac Vorti R to Autobahn Country Club for a Track Cross event. I'll be sure to share my thoughts from that in my next update. 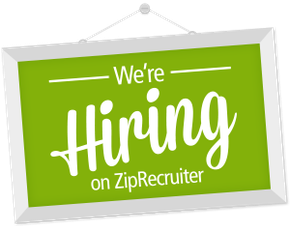 Join Free Join our community to easily find more Ford articles.